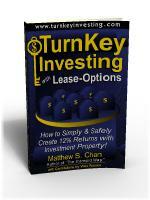 Every successful Lease-Options Investor has crucial success areas they focus on to make their investment portfolio perform profitably. 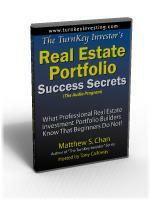 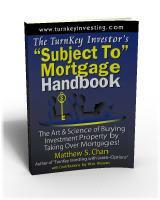 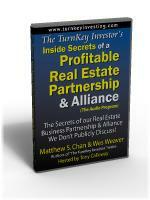 They know focusing on the right things leads to ongoing cash flow and capital gains. 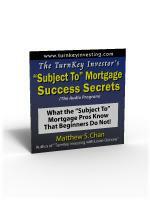 They also know that focusing on the wrong things ultimately leads to disastrous results. 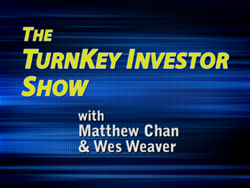 Whether you are an active or passive Lease-Options Investor, you must know the key success areas to learn and focus on. Beginning investors often learn these difficult lessons the hard way. 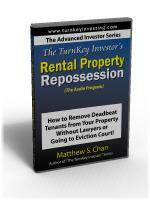 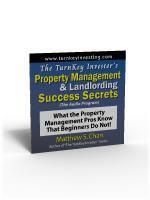 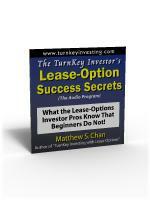 This 60-minute Audio Program will give you a jump-start to Lease-Option Success by explaining the 8 Success Areas every Lease-Options Investor must learn and master.